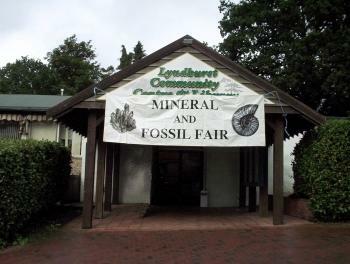 The Lyndhurst Community Centre location for the Hampshire Mineral & Fossil Show. Why not put them into your calendar app now so you will never miss one. Doors open to the public at 10:00 and the Show finishes at 16:30. Admission is only £1 for adults with accompanied children and Junior RockWatch members free (show membership card). The 2019 Hampshire Mineral and Fossil Show will be the 30th that SMFS have organised since the first held on Saturday 29th September 1990 at the Avenue Hall in Southampton. The Show is in two halls, all on one level, and is suitable for visitors with mobility disabilities. Facilities for the disabled are present in the venue. Refreshments are available throughout the day at reasonable prices. Further details on the Show can be obtained from SMFS using this link. 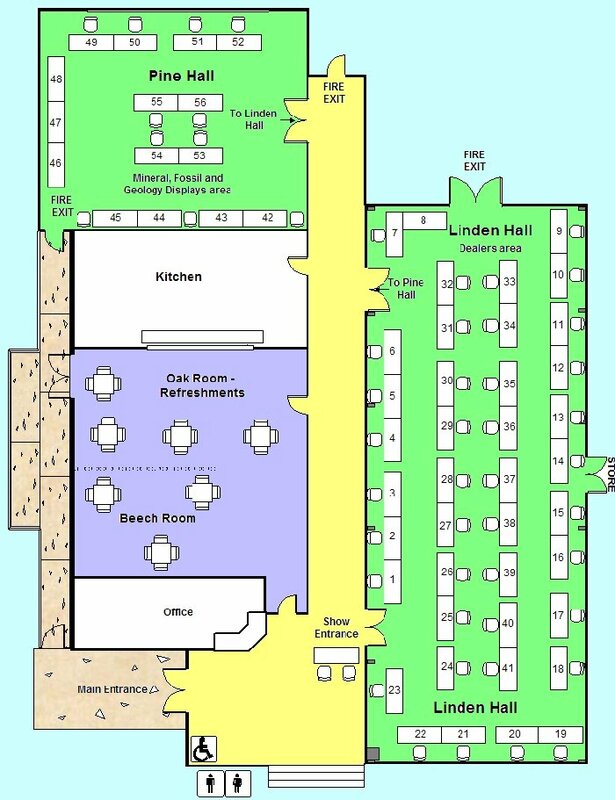 The layout of the Show has the majority of the sales and dealers in the main Linden Hall and all of the exhibits and displays in the Pine Hall. This allows the exhibitors to be able to spread out and gives better access for visitors to view the displayed material and to talk with the exhibitors. The main hall at the Show hosts most of the dealers with the displays in the second hall. The Show poster for 2019 is available for download as an A4 size PDF copy from here. We even have dealers with meteorites for sale. The Hampshire Mineral & Fossil Show is held on the first Saturday of September every year in the ideally-suited Lyndhurst Community Centre with over fifty tables for the enjoyment of our visitors combining mineral, fossil and geology-related displays with numerous dealers in fine mineral and fossil specimens, crystals and jewellery and even meteorites. 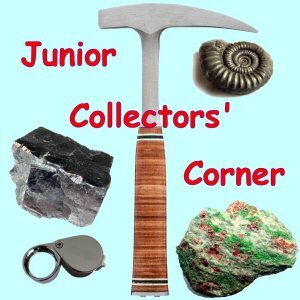 A new feature for 2018 will be our "Junior Collectors Corner", in the Pine Hall, where members of SMFS will be available to provide advice and information on all aspects of your mineral or fossil collecting hobby and help you with identification of your specimens. 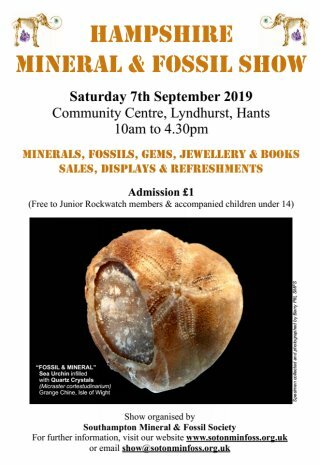 There will also be mineral and fossil specimens for sale at very reasonable, pocket money, prices so you can add to your collection. We wish to encourage young people to further their knowledge and and interest in mineralogy and paleontology so bring along your specimens to show us. Also in 2018 we will have displays by representatives from the Dorset Group of the Geologists' Association and from Dorset's Important Geological Sites Group showing their work in enhancing our knowledge of the geological history of Dorset, its important coast and beyond and preserving the important geological heritage that is there. To find out more about these groups visit: D.G.A.G. 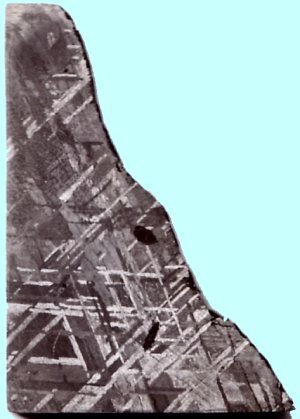 http://dorsetgeologistsassociation.com/ and D.I.G.S. https://dorsetrigs.org.uk/. Once again we welcome back the ever popular Dinosaur Isle museum from the Isle of Wight with their superb display of the fossils from the island including exhibits for children to pick up and feel. This will be a great opportunity to see some unique IOW dinosaur remains. The display is manned by volunteers and staff from the museum who will answer all your questions about IOW dinosaurs and fossils. To find out more about Dinosaur Isle visit http://www.dinosaurisle.com. We are delighted to welcome back The Etches Collection Museum of Jurassic Marine Life. The Etches Collection is based on the collection of Steve Etches, local Kimmeridge fossil collector and expert, who over the past 30 years has discovered, collected, prepared and researched over 2000 incredible late Jurassic Kimmeridgian specimens. These are now on display in the custom-built Museum of Jurassic Marine Life at Kimmeridge which takes you back to a time when parts of Dorset were under the sea. This is a unique opportunity to see some of the specimens from Steve's collection and to learn about life in the Jurassic period in what is now part of Dorset's world-famous Jurassic Coast. 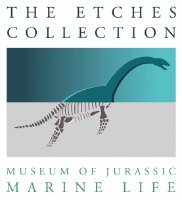 To find out more about The Etches Collection Museum of Jurassic Marine Life visit http://www.theetchescollection.org. Once again the members of SMFS will stage individual displays of their collections and special interests in different aspects of the hobby, demonstrating the broad range of interests and knowledge within the Society. 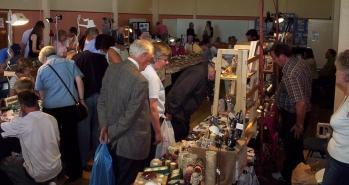 This year it will feature minerals from Cornwall amongst others. There is also a display about the Society and what we have been doing in 2018. The Show will, as always, provide an opportunity for you to bring along your unknown mineral and fossil specimens for identification by the experts who will be present on the day. Our new show poster for 2019 can now be downloaded from here as an A4 sized copy in PDF format. This uses a photograph taken by a SMFS member showing a great relationship beween minerals and fossils. Some of our previous posters are now collectors items due to the unique poster artwork by Phil James. You can download our previous show posters, from 2009 to 2018, as an A4 sized copy in PDF format, using the links below. Posters for 2009 to 2018 download: 2009, 2010, 2011, 2012, 2013, 2014, 2015, 2016, 2017, 2018. Get full travel directions to the Hampshire Mineral & Fossil Show from Google Maps©. In the centre of the Lyndhurst, Hampshire, in the New Forest, Lyndhurst Community Centre has good facilities and ample parking. It is easily accessible from Junctions 1, 2 or 3 of the M27 and is on the the A35; follow the signs for the New Forest Visitor Centre that is in the same car park. The lovely town of Lyndhurst is the administrative centre of the New Forest and has many other attractions to make it a great day out for the whole family. For more information on Lyndhurst and the New Forest follow this link, Lyndhurst. Full directions to Lyndhurst and LCC from Google Maps© are available from this link: directions & map or click on the map left. For those of you with satellite navigation systems the street and postcode for LCC is High Street, SO43 7NY. All displays are all together in one well lit exhibition room. 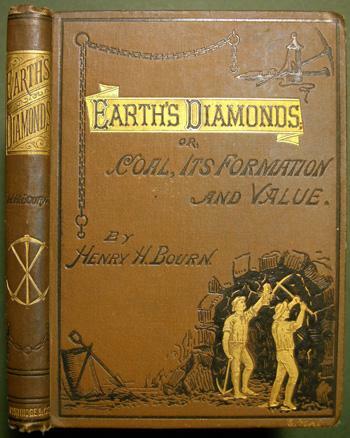 For 2018 we will have over fifty tables for the sales of minerals, fossils, meteorites, gems, crystals, second hand, out of print and antiquarian books and maps. 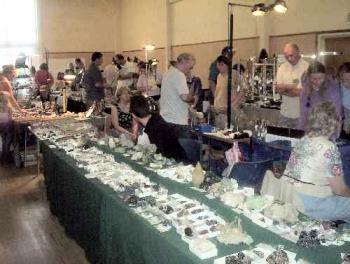 There will be minerals and fossils from worldwide and British locations at prices to suit all pockets. An ideal way for a beginner to start a collection. 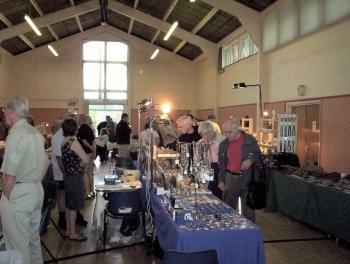 There are also cut and polished ornamental pieces and jewellery for sale. There are thirteen tables of displays of minerals, fossils and geology by national institutions and groups, local societies and individual collectors. All of the people on these stands have considerable knowledge and will be pleased to answer any questions you may have. Throughout the day there will be food, tea, coffee and other refreshments on sale in the Oak Room at reasonable prices. The Linden Hall main display area. 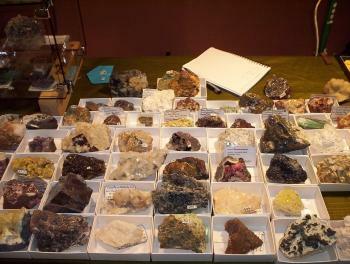 A good selection of minerals on sale at the Show. 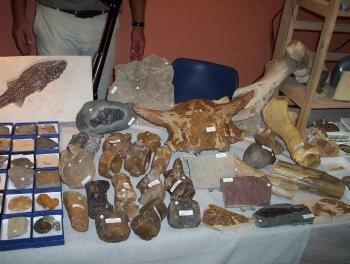 A wide variety of fossils on sale at the Show. Second hand, out of print and antiquarian books for sale. 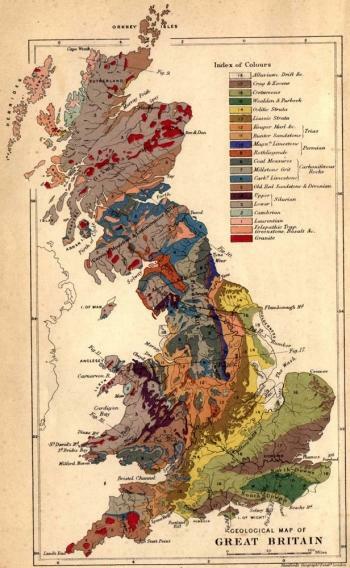 Old geological maps and antiquarian maps for sale. Show layout and table numbers for dealers and exhibitors. You can download the Show Handout for 2018 with exhibitor list, table layout and full Show details as a PDF file from here. 7-8 SMB Minerals A good range of unusual mineral specimens. 16-17 Rob Rider Minerals and fossils. 26-27 James Fossils & Minerals Fossils, minerals, geological specimens, books & prints. 28 Chris Drury Mineral and fossil specimens. 35-36 Dr Dinosaur Fossils, minerals & dinosaurs. 39 Simon Rox Minerals and fossils, meteorites & jewellery. 51-52 Junior Collectors' Corner Advice, information, identification of specimens and very cheap specimens for the Junior Collector. 53 J.W. Thomas Selling mineral and fossil specimens. 54 Andy Steadman Sales of surplus fossil specimens. 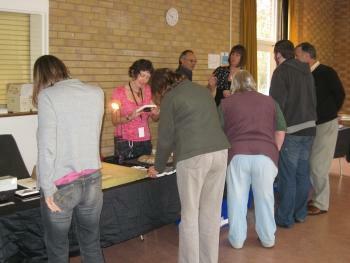 Would you like to be part of the Hampshire Mineral & Fossil Show? There is a demand for tables at the Hampshire Mineral & Fossil Show but we do occasionally have vacancies due to a participant not being able to attend. If you would like to be put on the waiting list for a table we would be happy to hear from you. The cost is very reasonable for a single or double 6 ft long table space. All dealers are in one well lit large hall that is laid out with sufficient space to allow our visitors to browse in comfort. Power is also available for lighting. If you would like to join us let us know using this link.